In 1977, at the height of the Cosmos run, NYC suffered an electrical blackout that shook the USA’s largest city to its core. This also happened to be the day that Carlos Alberto Torres, the Cosmos’ new star defender, arrived to join the team. 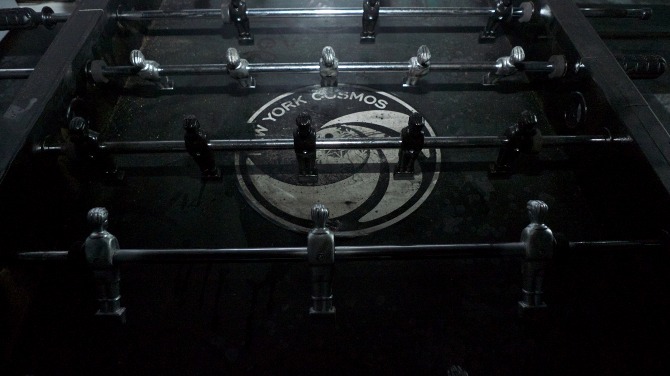 In memory of this chapter in Cosmos history, Umbro launched a limited edition line of unique black-on-black apparel called the Cosmos Blackout Collection. We wanted to share Carlos’ story by letting him tell it himself. Through animation, print, out of home, and pop-up retail locations in New York and London, we shared the the story that began the race for the title. 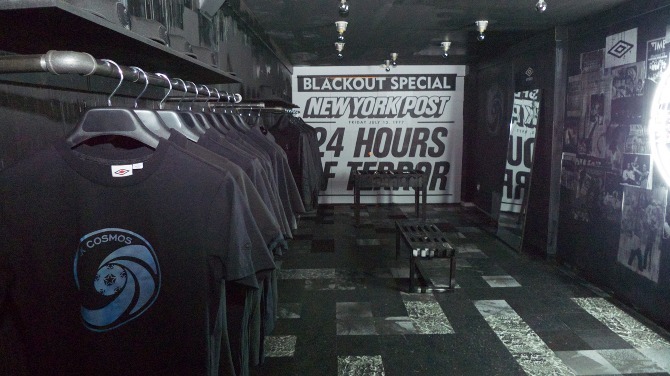 We opened a store in New York City’s Lower East Side that helped further tell the story of the blackout, along with selling the product itself. 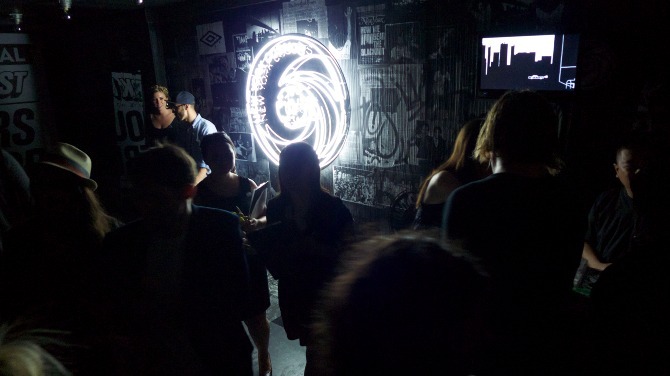 This space also acted as the venue for the campaign’s launch party. Anomaly’s own Kevin Lyons designed the space with his usual heavy helpings of awesomeness.